Just eight percent of people with pancreatic cancer live for five years after their diagnosis. Why is this cancer so deadly and where are advances in treatment headed? We speak to Meryle Bemnet, an oncology nurse who lost her sister-in-law to pancreatic cancer less than six months after she was diagnosed. And Dr. Elizabeth Jaffee, deputy director of the Sidney Kimmel Comprehensive Cancer Center at Johns Hopkins, describes the future of treating pancreatic cancer. 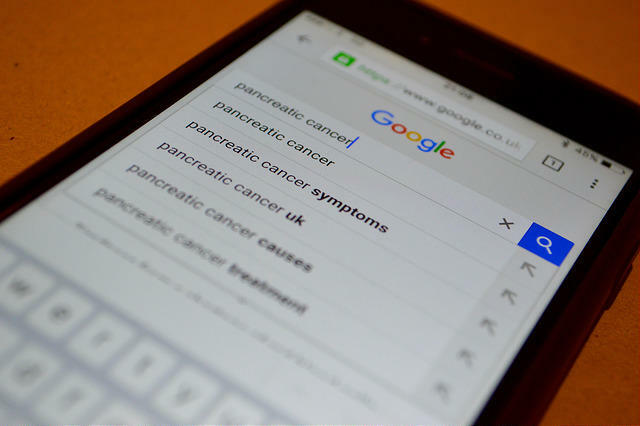 For more information about pancreatic cancer, check out the Pancreatic Cancer Action Network and the Lustgarten Foundation. When financial affairs have spun out of control, filing bankruptcy is an option, but typically as a last resort. Recent research published as ‘Graying of U.S. Bankruptcy: Fallout from Life in a Risk Society,’ reveals that a growing number of adults 65 and older are choosing bankruptcy as their best option. We ask Professor Deborah Thorne, principal investigator for the Consumer Bankruptcy Project, why that trend is happening. Then we talk with Helene Raynaud, of the non-profit Guidewell Financial Solutions, to learn about ways to avoid monetary crisis and stress. To read the full paper, "Graying of U.S. Bankruptcy: Fallout from Life in a Risk Society' visit this link. For more information on Guidewell Financial Solutions, visit this link.